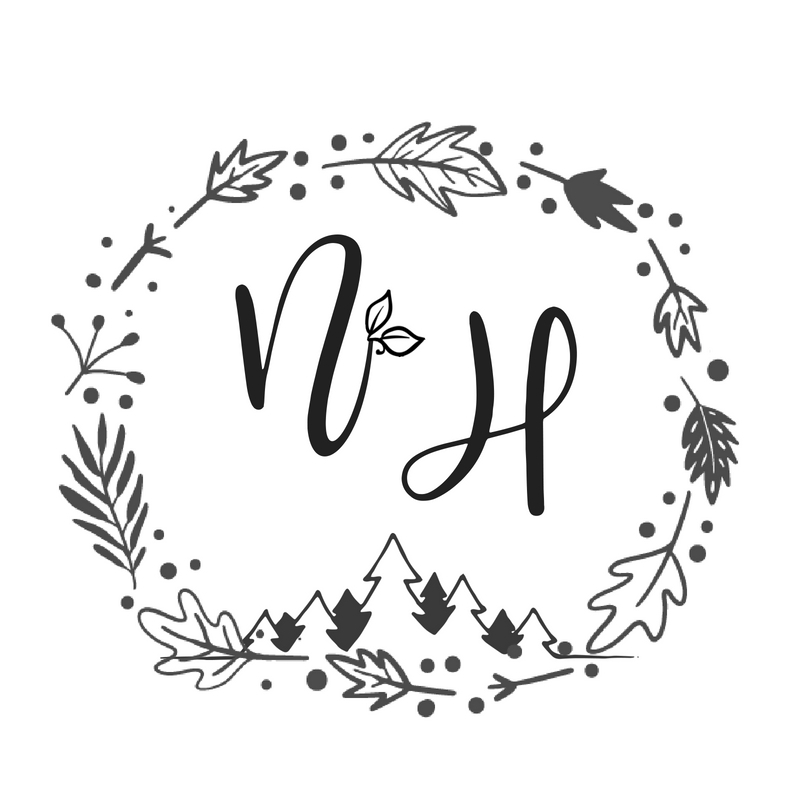 Today I’d love to share with you some resources for adding Waldorf into your homeschool. 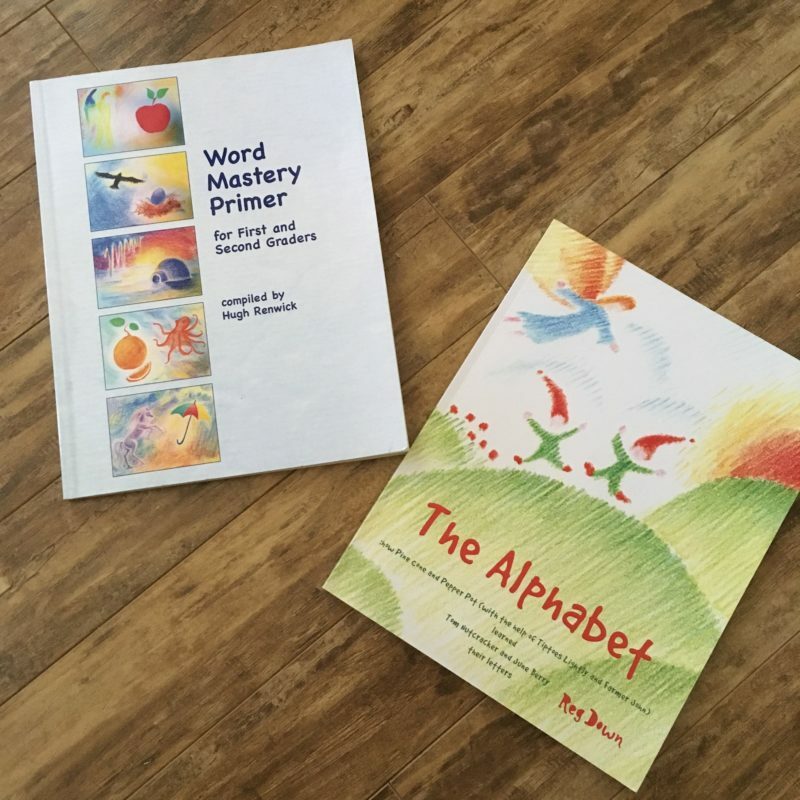 While our family isn’t a 100% Waldorf homeschool; I use a lot of Waldorf books and resources, especially in the early years. 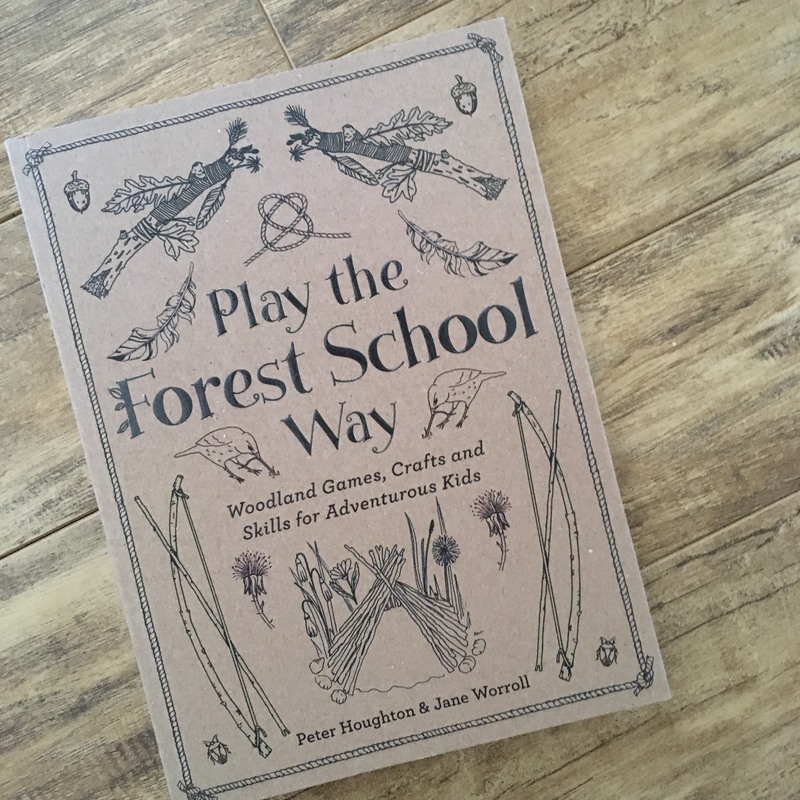 It was evident when we began homeschooling that our eldest wasn’t interested in the ‘conventional’ ways of learning. She had an artist soul and was a great story teller, but trying to get her to mindlessly copy the same letters or concentrate on anything ‘school like’ was challenging. 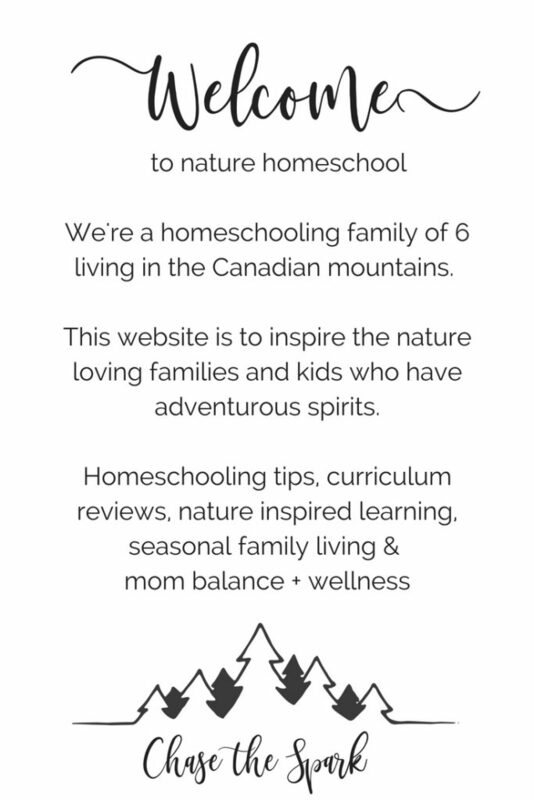 When I started looking into homeschooling philosophies I loved many aspects of the Waldorf education. 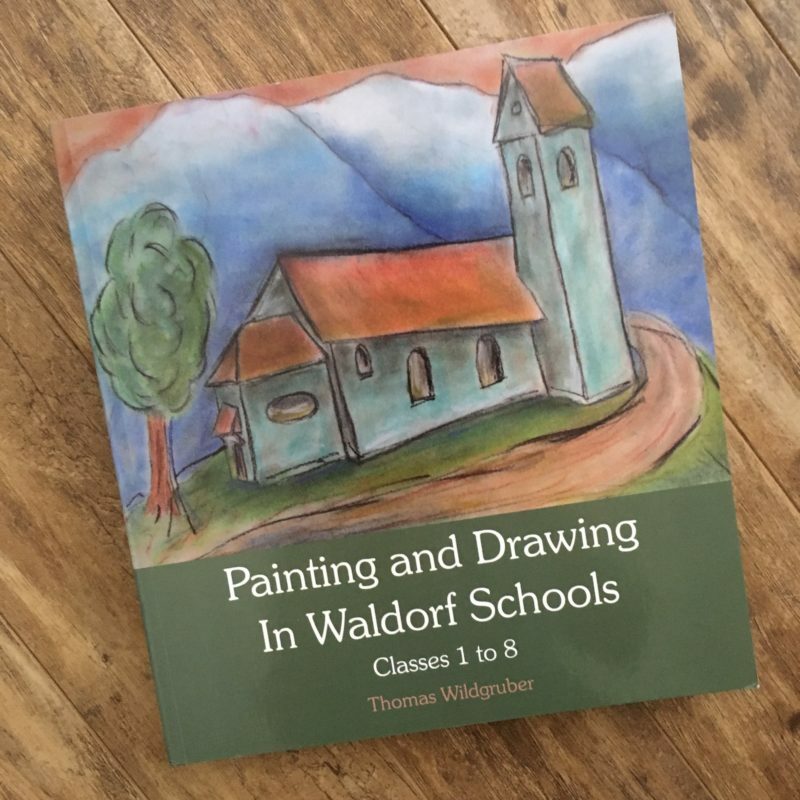 When I first read about the first 7 years of a child’s development with the Waldorf education philosophy, it spoke to me greatly with the observations I was seeing. Our eldest was perfect for the slower unfolding into academics. 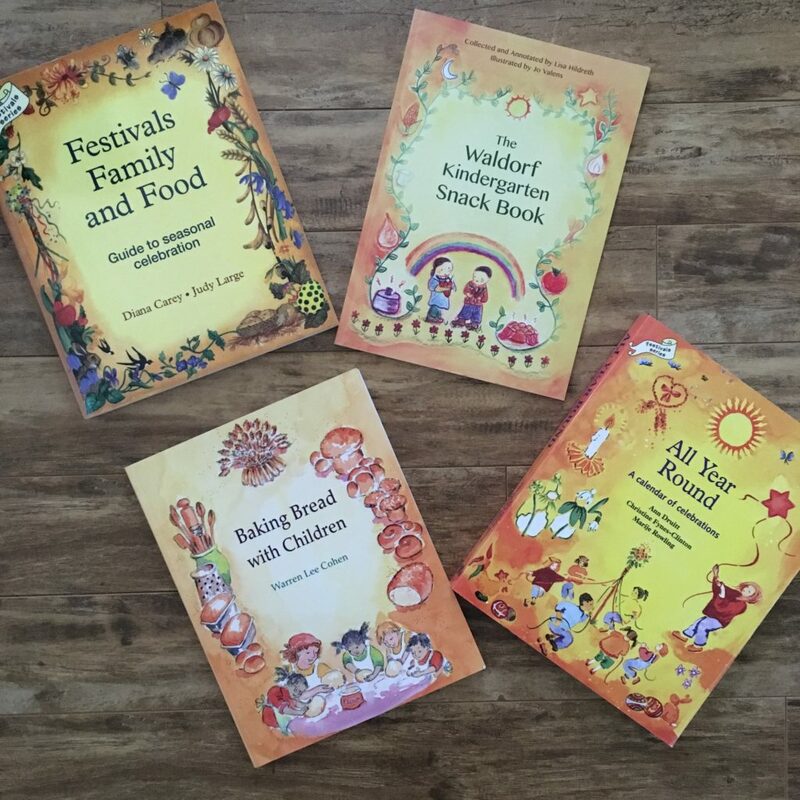 We use a lot of seasonal inspired Waldorf books for crafts, recipes, songs and creating holistic homeschooling. 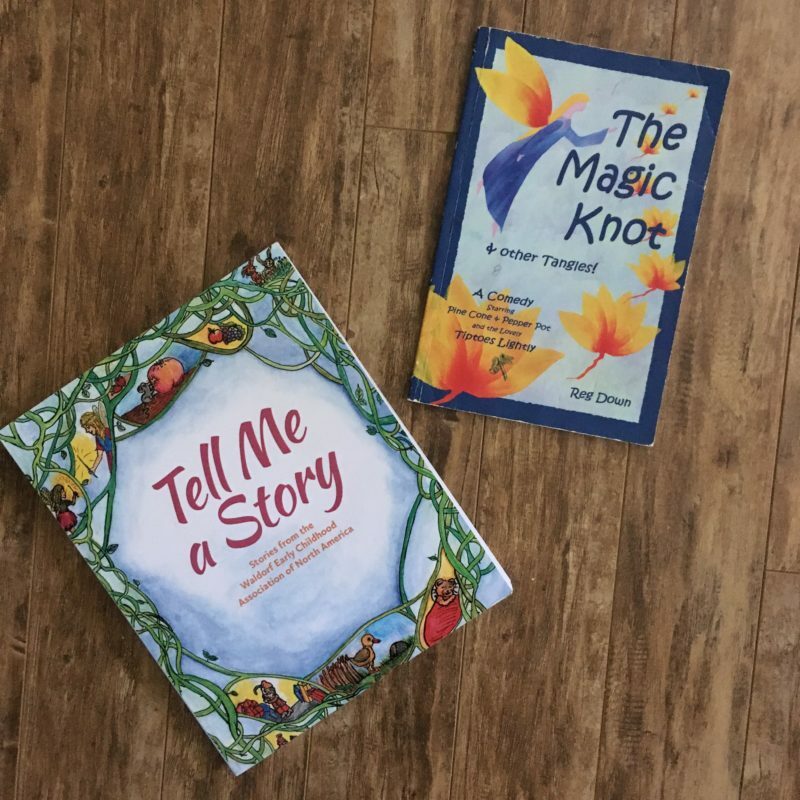 I love being in the kitchen with the kids and love the stories and recipes in these books. 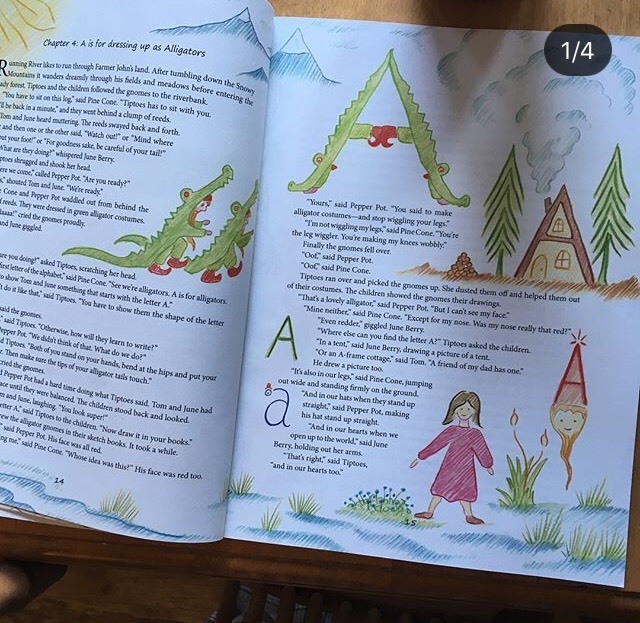 I also add lots of kids nature books. 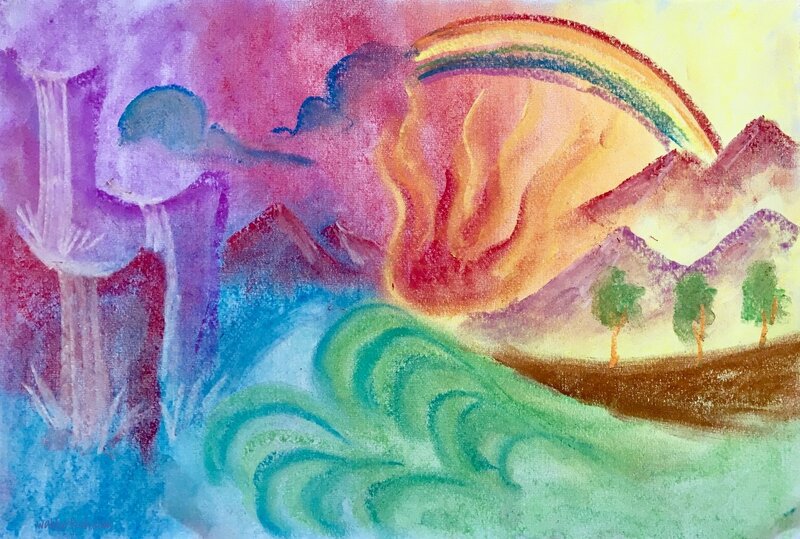 I picked up Painting and Drawing in Waldorf schools but didn’t end up doing much with it. 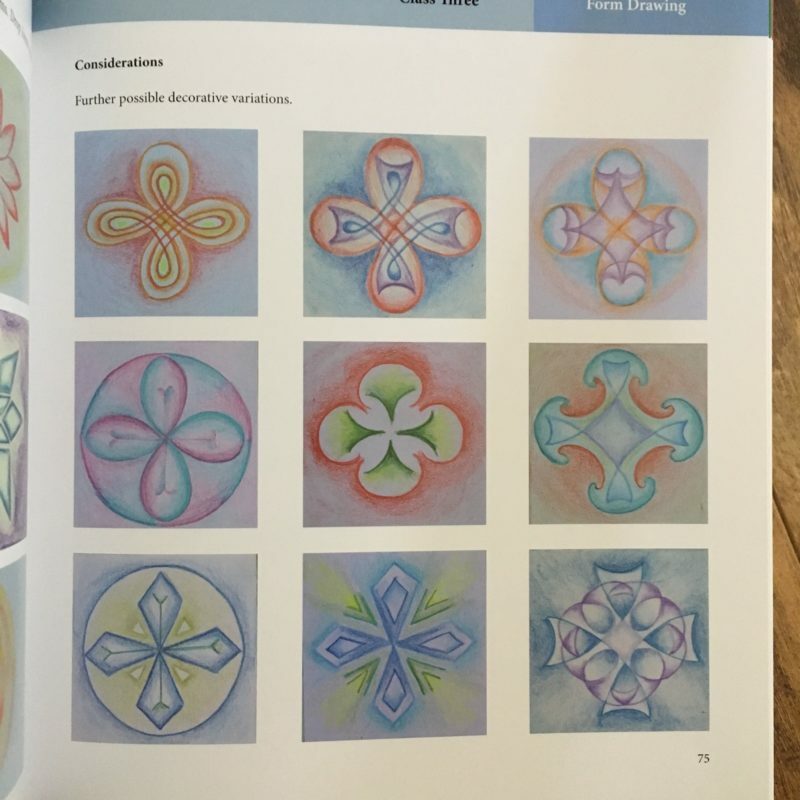 I’d like to add form drawing into our homeschooling because I’ve read it’s wonderful for development. We’ve loved modelling with beeswax, watercolors, using beeswax crayons and making things with clay. Our kids really love making peg dolls, especially during the winter months. 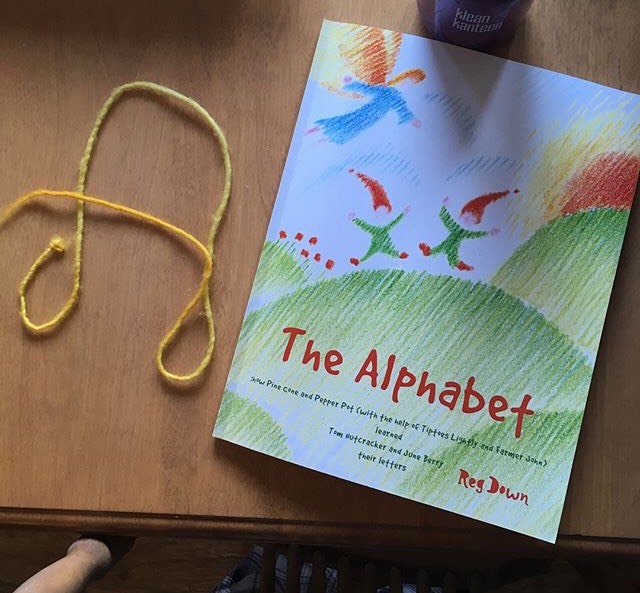 Our kids loved (and giggled non stop) at Pine Cone and Pepper Pots introduction to the Alphabet in this book. Waldorf likes to integrate math with stories which I love. I never had much success implementing it myself, but I love the math gnomes. 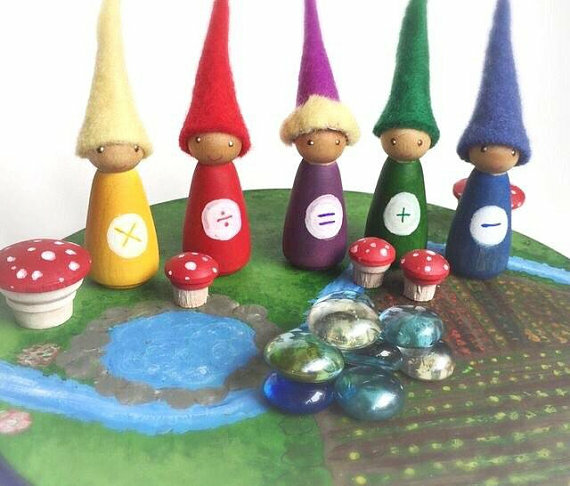 There are some great stores on Etsy like GoodFaithToys that sell math gnomes and other peg dolls. 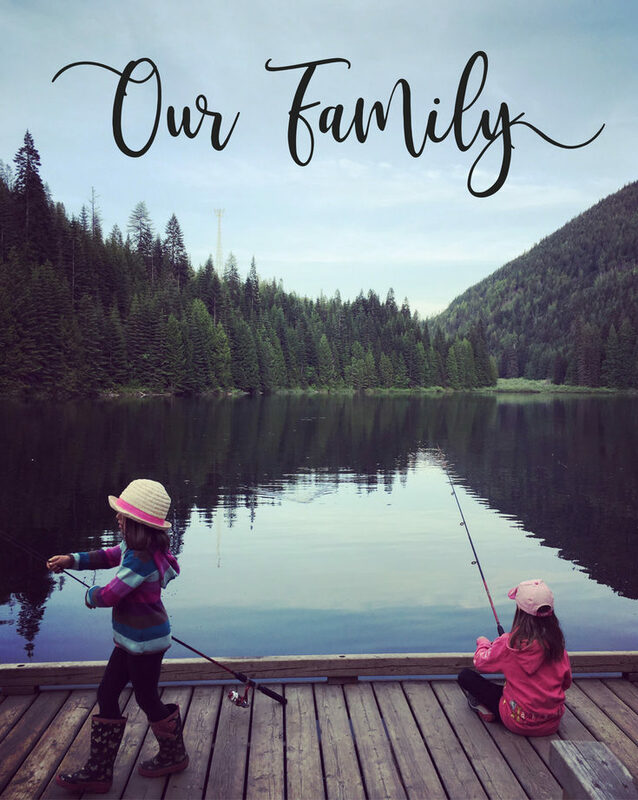 You can also make your own. 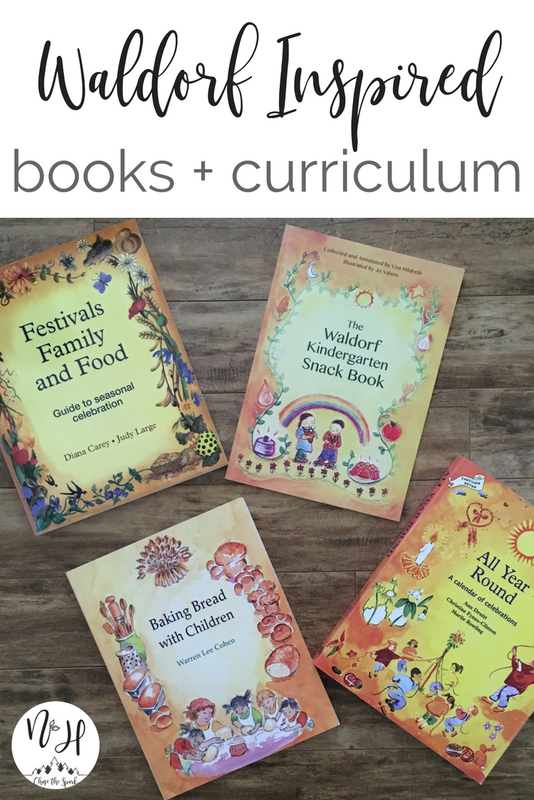 Do you have any favorite Waldorf Homeschool Books, Curriculum or Resources?